NIIS Health activities comprise diverse products and services, especially in healthcare and healthcare technology. We work and collaborate with Dutch, foreign based healthcare and technology enterprises, nonprofit organizations and government institutions. Infant and Child Health clinics setup consulting. We have a deep knowledge of healthcare and life sciences Industry and culture in both countries and can serve as your representative, promoter, brand Ambassador, facilitator and for business event promotion in both the countries. 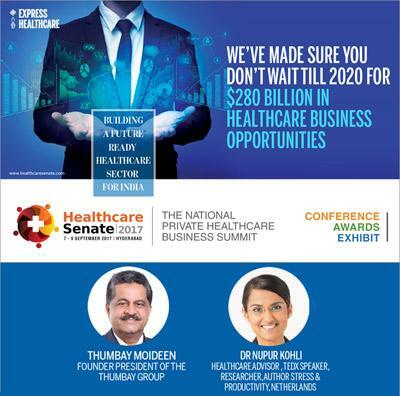 Trend-spotter in Healthcare / Future of Healthcare, An Indo-European perspective – Talks and workshops. Award winning mass communication expertise. Drs. Nupur Kohli is leading Netherlands-India Information Services and one of the founders. She did her M.D. 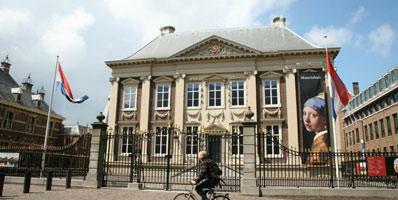 from Amsterdam Medical Center, The Netherlands and Fundamentals of Business from Harvard Business School USA. Previously she worked with EY as strategic healthcare Advisor. A globally sought after speaker she has given world-wide more than 90 speeches in the last 3 years and featured in more than 60 Newspapers, magazines, radio and TV media. 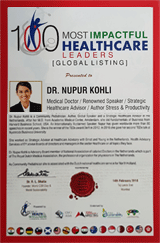 She is keynote speaker at major Indian and international Healthcare congresses and has given talks on healthcare, healthcare strategies and healthcare future in both India and the Netherlands. 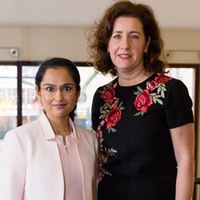 As a young women achiever Nupur has won many prestigious awards both in India and the Netherlands such as the 100 Most Impactful Healthcare Leaders Accolade at World Health Congress Mumbai India 2018 and the Young Women Achievers Award by Delhi Study group, India for promoting Indo-Dutch cooperation. 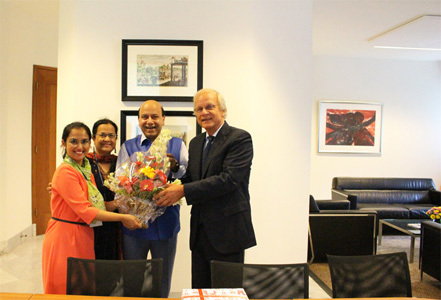 She was also admired by the Dutch Ambassador in India for strengthening Indo-Dutch ties by promoting people to people and business to business contacts . In the Netherlands Drs. 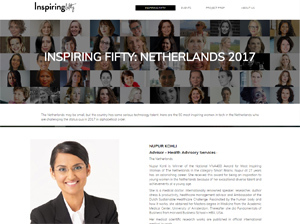 Nupur Kohli has been awarded the Most Inspiring Woman of the Netherlands Award twice (2016 VIVA 400, Dutch Award, 2017 Inspiring 50 European Award) and TEDx Delft Award for outstanding speaker / communicator. More details are given below.